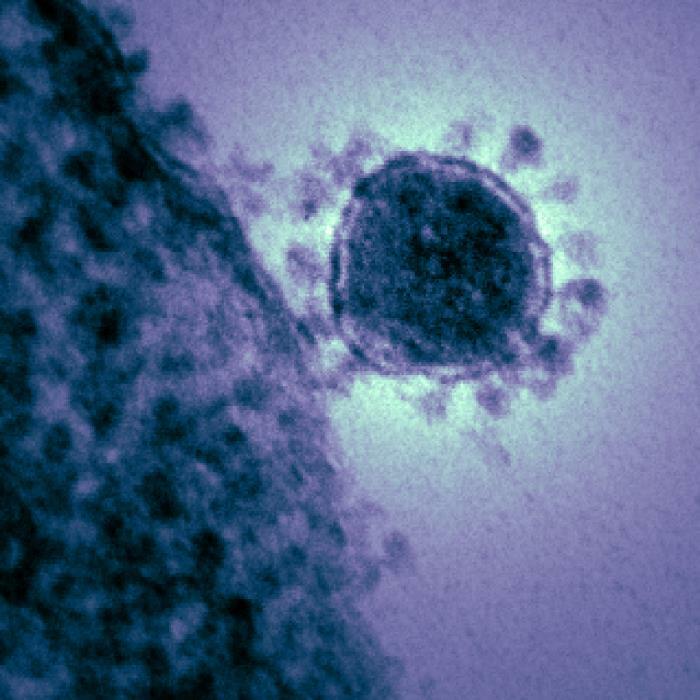 In a follow-up on the first Middle East Respiratory Syndrome (MERS) in South Korea since the 2015 outbreak, health officials say the 61-year-old man who had travelled to Kuwait for business between 16 August and 6 September. He was hospitalized with fever, diarrhea and respiratory symptoms shortly after returning to the Republic of Korea and is currently receiving treatment in isolation. The World Health Organization (WHO) says while this case is unusual, it is not unexpected that MERS will occasionally appear outside of the Middle East. The risk of spread can be minimized by the implementation of rapid response measures, including adequate infection prevention and control measures in health care facilities, contact tracing and public communication. WHO is in discussion with the Korea Centers for Disease Control and Prevention (KCDC) on the required response and is ready to provide further support if required. MERS is caused by a novel coronavirus (MERSâCoV) that was first identified in Saudi Arabia in 2012. Since then, WHO has continued to monitor the disease, with more than 2200 laboratory-confirmed cases reported from 27 countries. Typical MERS symptoms include fever, cough and shortness of breath. Pneumonia is common, but not always present. Gastrointestinal symptoms, including diarrhoea, have also been reported. In around a third of cases, the disease is fatal.